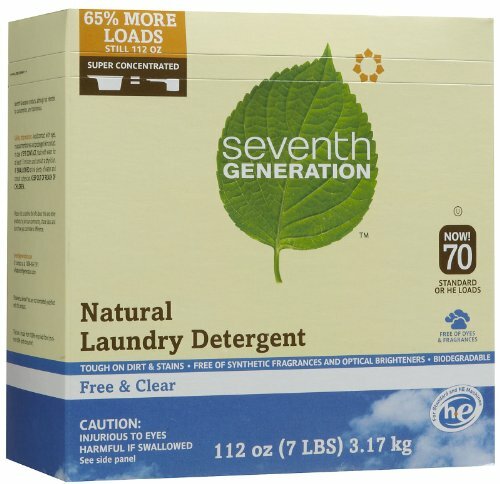 Seventh Gen. Natural Laundry Detergent ( Value Bulk Multi-pack) by Seventh Generation at Blog Free Here. Hurry! Limited time offer. Offer valid only while supplies last.